Stump flooring is ideal for houses that are on uneven or sloping land. 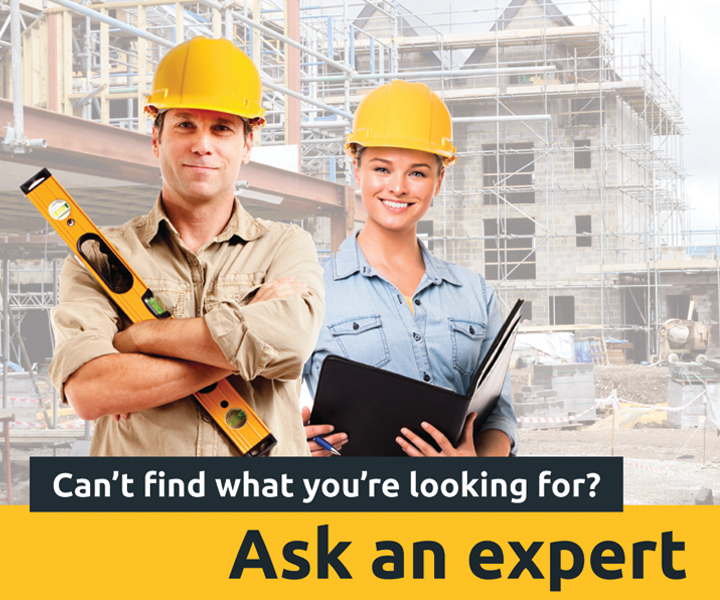 What is a stump subfloor? If your floor is supported by many columns or stumps, then you have a stump subfloor. According to the lie of the land, these will be of varying heights to keep the floor perfectly level. It is very important that there are enough stumps to support the weight of your house, and that they are spaced in such a way as to provide maximum strength. 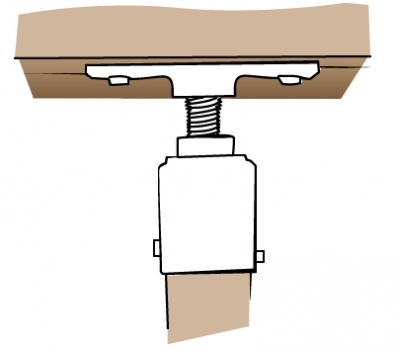 Stumps are used to hold up the floor frame, which in turn supports your chosen flooring surface. Stumps were traditionally made of hardwood, but over time these rot away leaving the floor unsupported. These have now been replaced by treated timber, cast concrete or galvanised steel columns. These must be designed by an engineer to ensure correct sizing and spacing. Prefabricated and adjustable galvanised steel columns are available. These have the distinct advantage of being able to be adjusted onsite, which makes a very big difference in terms of the maintenance required further down the track. The stumps can be screwed higher or lower to adjust the height of the stumps. How are stump subfloors installed? First, the building is pegged out on the site with string lines according to the plan and in the exact position required. Measurement here is crucial; this will affect every other part of the building’s construction. Next, at the required locations, post holes are dug. From here, installation could be managed in one of two ways. 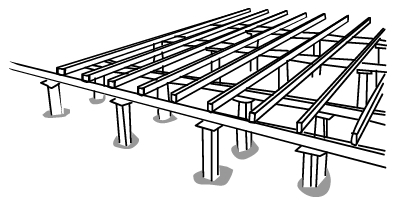 The first way is to install the whole beam and joist flooring frame at the correct height and position with props. This is often done using concrete bricks or jacks for a low floor or acro props for higher floors. Once these are in place and supporting the floor, stumps are bolted to the bottom of the floor. With these attached, the holes into which they're suspended are then filled with concrete. When the concrete sets, the props can be removed and your floor frame should be fully supported by the stumps. The second way is to pour concrete to the required depth, drop in the stumps (making sure they are aligned correctly) and then backfill the rest of the hole with more concrete. This requires a great deal of accuracy to get the stumps aligned at the right height and position, as each stump needs to be supported in place until the concrete sets. Adjustable stumps can be used with the first method by filling the holes with concrete first, setting up the floor frame on props and then bolting the stumps to the frame and the concrete. Where are stump subfloors used? This type of subfloor is very common, but has a big advantage when it comes to sloping terrain. Instead of requiring extensive digging work to lay a slab foundation on level ground, the stumps can be longer on one side to even out the slope of the land. Stumps are also more appropriate than concrete slabs in areas where the soil is more reactive, because they can be adjusted to compensate for settling.